The holiday season can be a busy time for many; there are dinners to cook, travel arrangements to be made, relatives to be picked up from the airport, gifts to be found (and wrapped!) and various events to attend. Unfortunately, for thousands of families in Contra Costa County, the holiday season also comes with a sense of mounting frustration – not the least of which is rooted in trying to provide basic needs for their families. Approximately 10% of county residents live in poverty, unable to meet basic needs for housing, food, utilities, medical bills, transportation and other essential expenses. Luckily, especially over the past year, donations to Human Services have increased globally by 5.1%- making up nearly 12% of all donations made. Additionally, many individuals have been making the decision to donate their time, either by helping day-to-day operations of non-profit organizations, or by participating in seasonal drives, such as the One Warm Coat organization, which allows individual participants to organize and oversee their own drives, and to donate the coats to a charitable organization of their choosing. This can seem like a daunting task, as Aeyshia Corio felt initially. 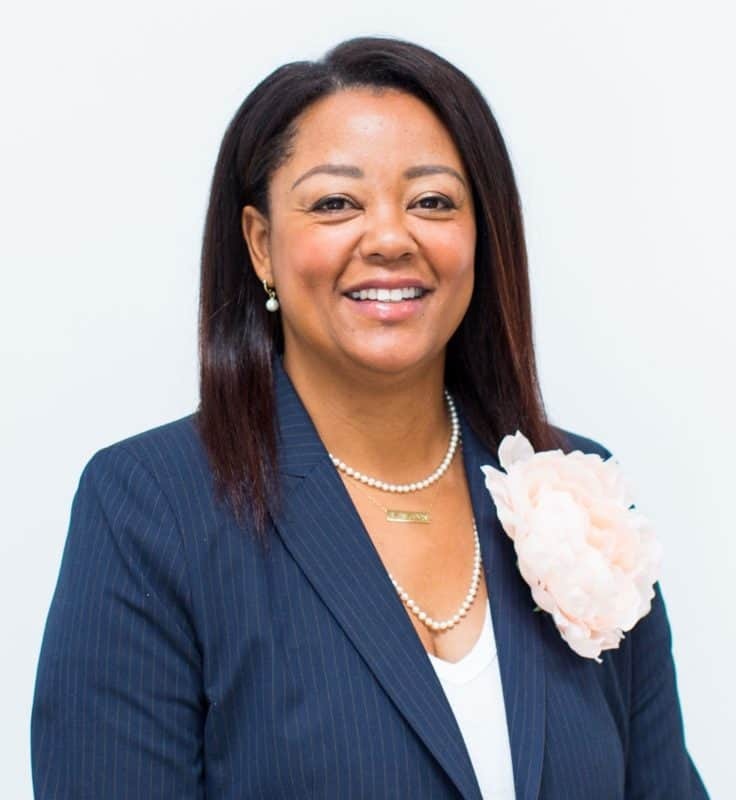 Corio, a successful real estate agent living in Concord, had been searching for a way to connect with her new community since moving to the area from Brentwood. And, with her 4 children away at college, finding ways to engage simply were not as intuitive. Corio was familiar with Saint Vincent de Paul since childhood as her parents used to donate clothing to our organization, and decided to donate the 48 coats she received during her drive to our organization. 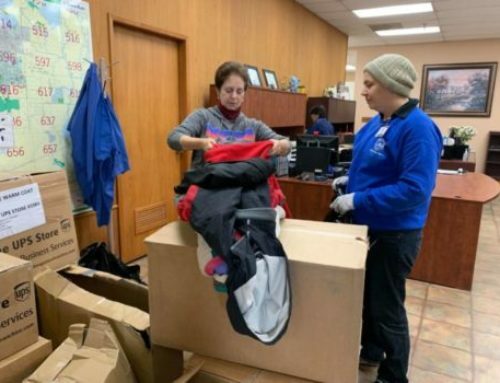 “It was important to us that we gave to a place that was going to give them away for free – we promised our donors that would be a priority as well.” So far this year, St. Vincent de Paul distributed over 6,000 coats to families in need, free-of-charge, through our participation in the One Warm Coat program. Aeyshia also was overwhelmed by the kind responses and the initiative taken by her neighbors and friends and was touched not only by the outpouring of support but by the many stories that were shared of the history of each jacket; including one that was a leather jacket from the 80s, which invoked warm memories of the concert where it was purchased. “Some advice I would have for anyone considering getting involved is to go and really see what that entity is doing for the community. My husband Steve brought the coats over and was given a tour by Stephen Krank of SVdP. 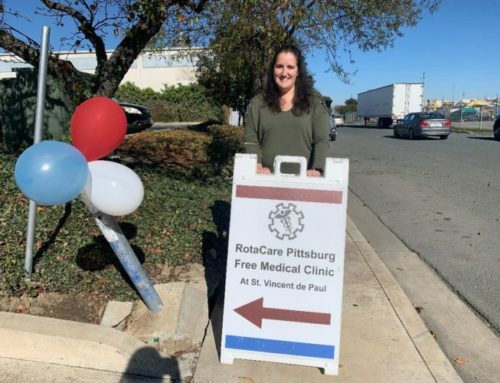 He was thoroughly impressed with the St. Vincent de Paul Family Resource Center in Pittsburg and the services being provided to the community, ” Corio says. From all of us here at St. Vincent de Paul- THANK YOU Aeyshia for everything that you have done and will continue to do for our friends and neighbors in need here in Contra Costa County.